A high definition CCTV system is to be installed in a Bexleyheath shopping centre. 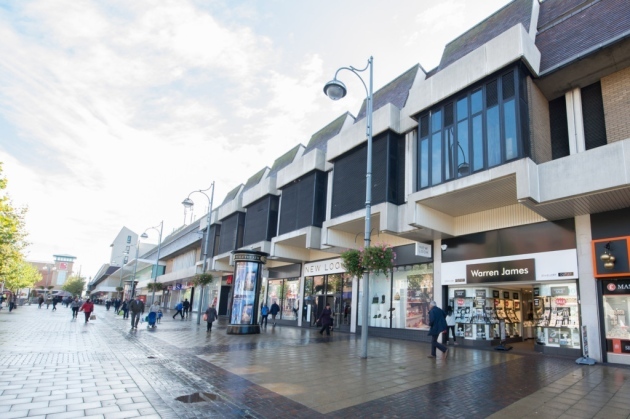 State-of-the-art cameras will be fitted outside Broadway Shopping Centre and the new system will provide higher quality images to support identification of incidents and support prosecutions. The centre’s customer support team, who’s uniforms will also be fitted with a front facing camera so that members of the public can see themselves, welcome the announcement and are confident the new equipment will only help them do their job better. Rai Holdstock, centre manager, said: “I am sure visitors and businesses will be thrilled with the news as CCTV plays an important role in helping to prevent crime, anti-social behaviour, prosecute offenders and helps keep people safe. The cameras will record footage 24 hours a day, seven days a week, and all CCTV operators will undergo training and vetting to use the CCTV cameras and keep people safe. Mr Holdstock says the new system will also offer better information to police in the town. Delivery of the cameras is expected later this month.